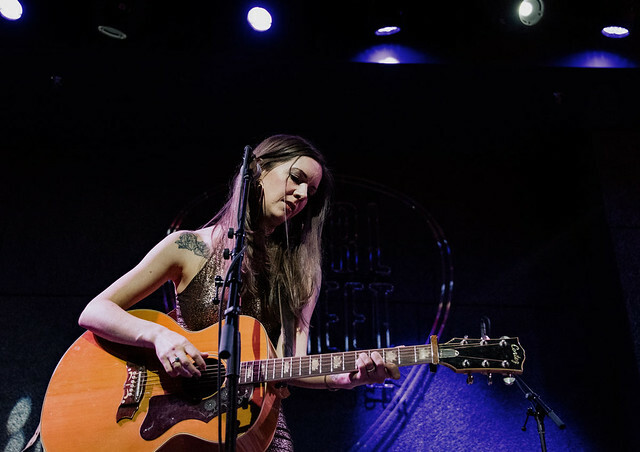 Posted on 04/09/2019 by Mark Engleson	in Live Review and tagged Americana, City Winery, country, folk, Hayes Carll, Nashville, Tennessee. 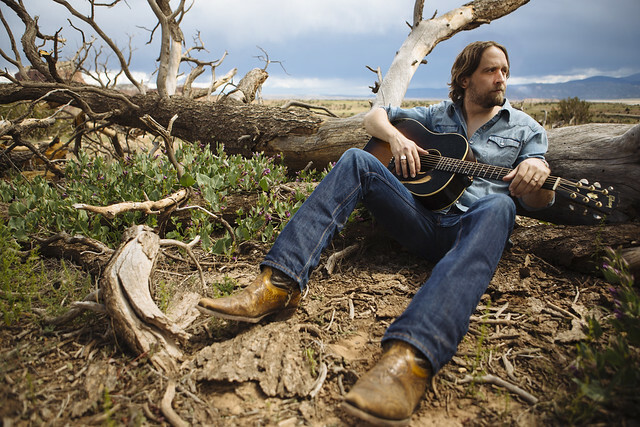 Touring with a full band behind his new album, What It Is, critically-acclaimed Americana singer-songwriter Hayes Carll brought the Texas roadhouse experience in a return to DC at the City Winery recently. 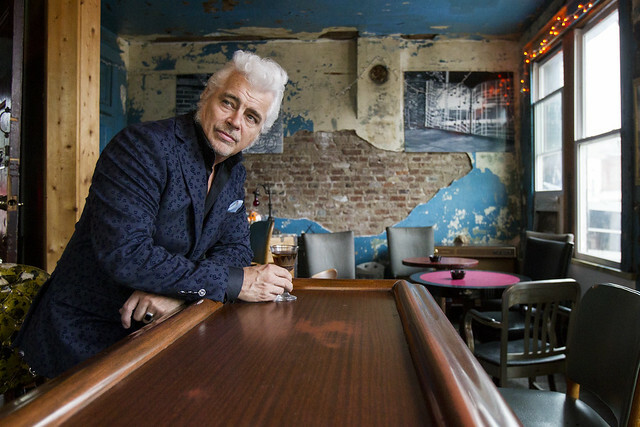 Posted on 04/08/2019 by Mark Engleson	in Live Review and tagged Americana, bluegrass, country, Marty Stuart, Marty Stuart and His Fabulous Superlatives, Nashville, Tennessee, The Birchmere, The Fabulous Superlatives. 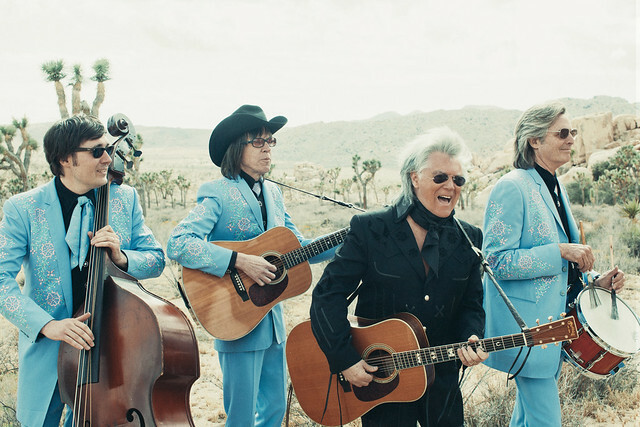 In 2017, Marty Stuart and His Fabulous Superlatives won the Americana Music Association Award for Group of the Year. It was easy to see why at an appropriately fabulous show at The Birchmere recently. Posted on 04/02/2019 by Parklifer	in Preview and tagged City Winery, country, folk, Hayes Carll, Nashville. 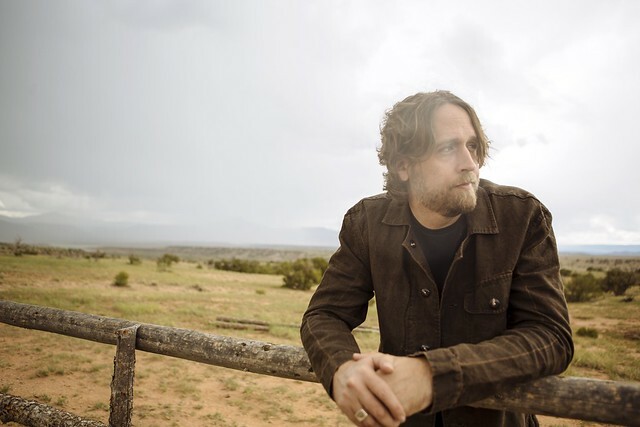 Singer-songwriter Hayes Carll released What It Is, his latest album, in February via Dualtone Music. 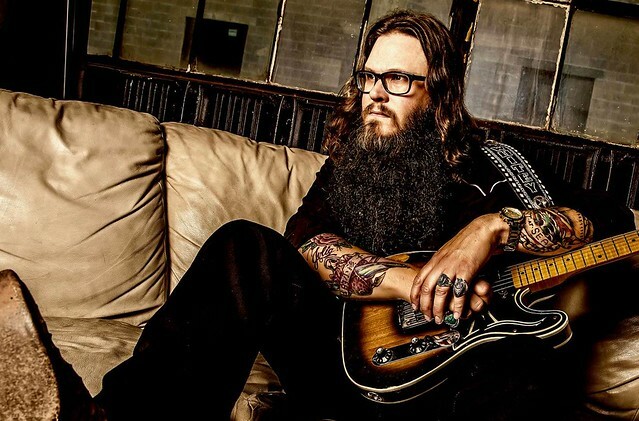 Hayes brings his thoughtful, literal songwriting to City Winery for a show on Saturday, April 6. Posted on 04/02/2019 by Mickey McCarter	in Around Town and tagged Americana, awards program, bluegrass, country, Eli Lev, Fellowcraft, Flasher, folk, go-go, hard rock, Karen Jonas, Lincoln Theatre, Mannywellz, punk, R&B, rap, Rare Essence, reggae, SHAED, Sol Roots, The Messthetics, The Musicianship, The Wammies, Wammie Awards, Will Eastman. 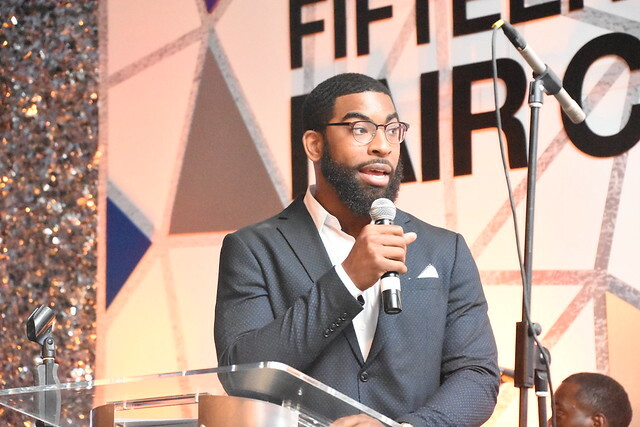 The MusicianShip, a nonprofit dedicated to providing music education to DC youth, sponsored its first Wammie Awards, recently choosing “the best of the best” among DC musicians for recognition to continue the mission of the dissolved Washington Area Music Association. As editor of Parklife DC, I was a judge and a presenter for the 2019 Wammie Awards at the Lincoln Theatre on March 31, and I’m pleased to provide the full list of winners.